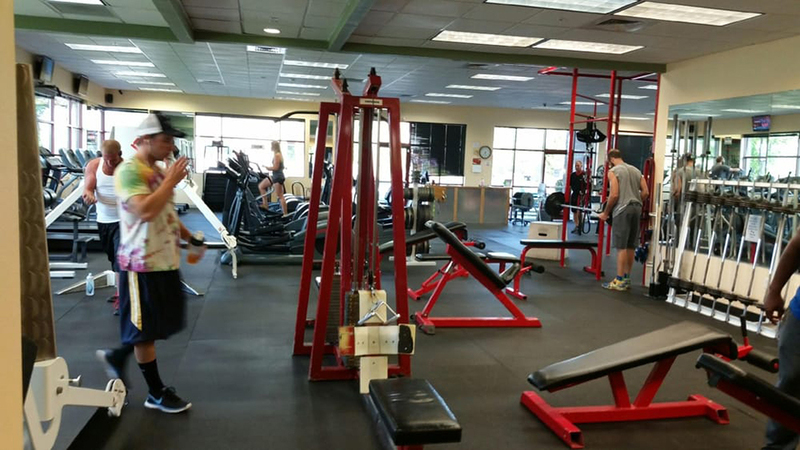 Fitness 1440 has locations across the country and the Bend site is located on 2nd Street near Highway 97. Fitness 1440 believes fitness is about more than weight and measurements; it’s about helping spur you on to achieve your goals and do more than you ever thought possible. The Bend location has staffed hours seven days a week (please check web site for details) and some memberships offer 24/7 access, so there’s no excuse to not get your workout in. Fitness 1440 provides different zones to best fit what motivates you to achieve your goals. They believe it’s important that at the end of each workout you feel re-energized and empowered, so numerous fitness options are available. Fine tune with a personal trainer or get motivated with a little peer pressure in a group class practicing yoga, Zumba, boot camp, and more. A cardio room offers all the latest cardio machines and a theater lets you feel the burn while you watch a movie on the big screen. When you’re ready to stretch, meditate, and cool down, the Zen Room offers a secluded space to reflect. And, the sauna is the perfect way to wind down with some heat therapy to relax your muscles. However you choose to work your workout, Fitness 1440 is the place to do it.